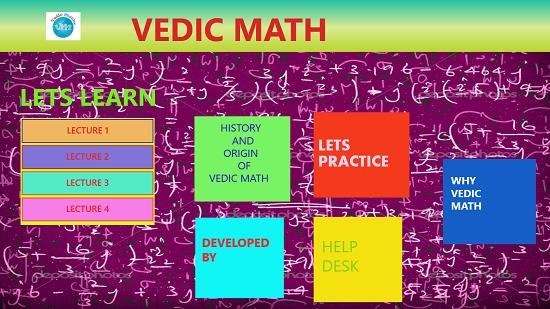 Vedic Math is a free app for Windows 8 and 8.1 which allows you to learn Vedic Math on your device. The app shows you a tiled interface which allows you to access various Vedic math lectures based on difficulty level. There’s also a practice mode in which you can see the various problems and try to solve them mentally. The app also allows you to read the brief history of Vedic math and how it originated. Overall, this is a great app which is extremely lightweight! Vedic Math is available for free from the App Store. The app when installed from the Windows App Store can be run from the Start Screen. Once it’s up and running, you will see the below interface which may be referred to as the main screen of the app. You can choose the lecture which you wish to read from this screen. 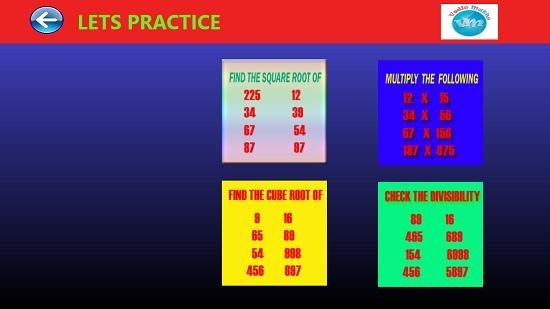 You can also choose to access the practice sessions, history of Vedic math, etc. Once you click on any particular lecture, you will see it load up on your device as seen below. 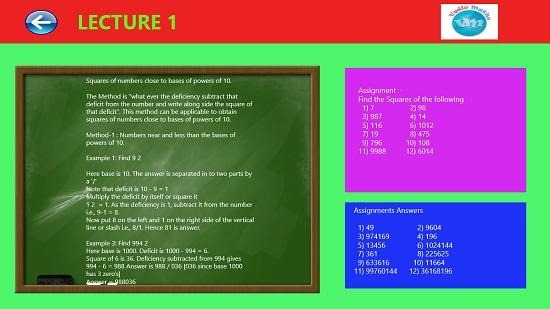 Each lecture has an explanation on the left side, and towards the right are various questions and answers to the same. You can use the back arrow button at the top left to return to the main interface of the app. Talking about the main interface, you can head into the practice mode which shows up various questions on your screen as shown below. Overall this wraps the main features of Vedic Math for Windows 8 and 8.1 devices. Vedic Math is a well designed app which boosts your mental math skills. You can grab it from the link below for your Windows 8 or 8.1 machine.